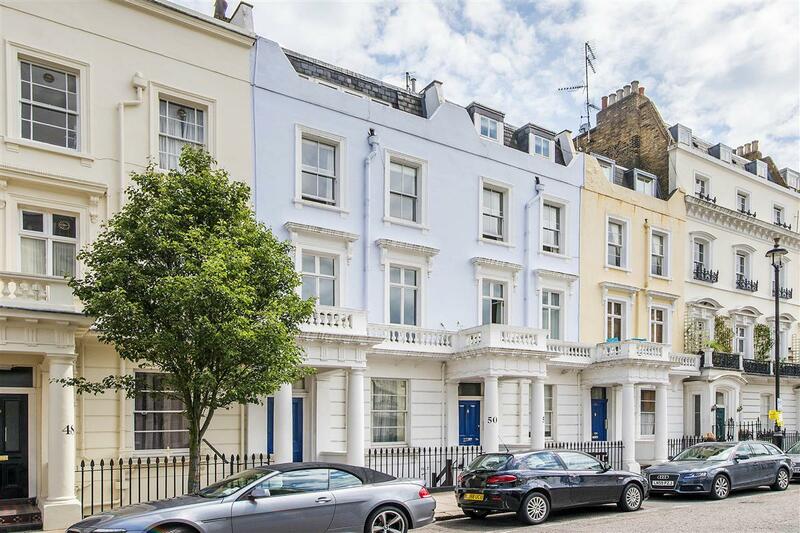 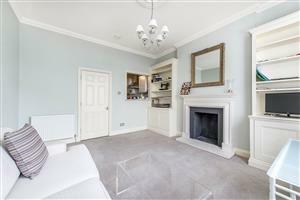 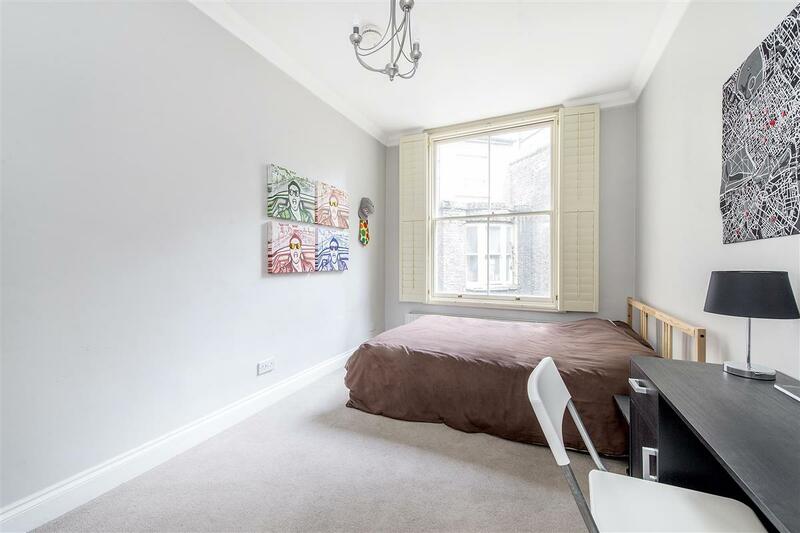 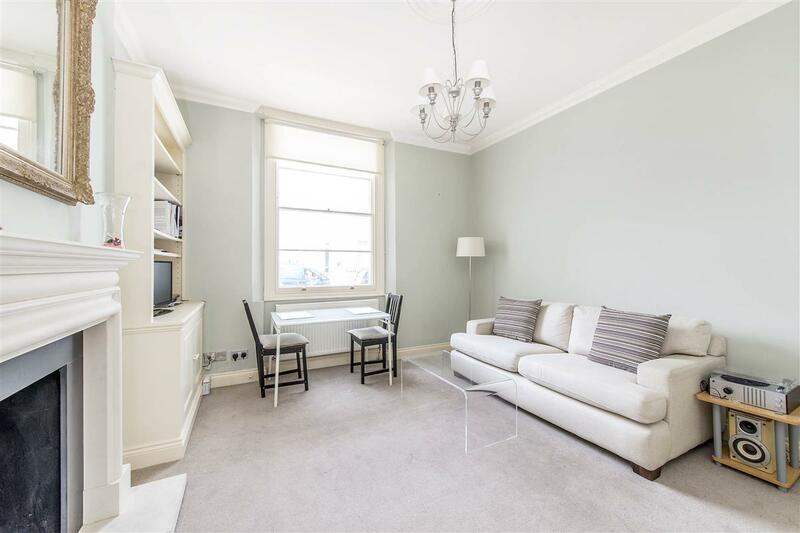 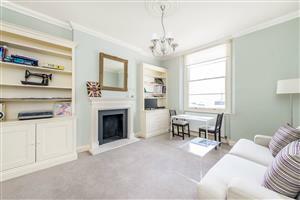 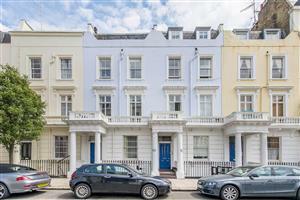 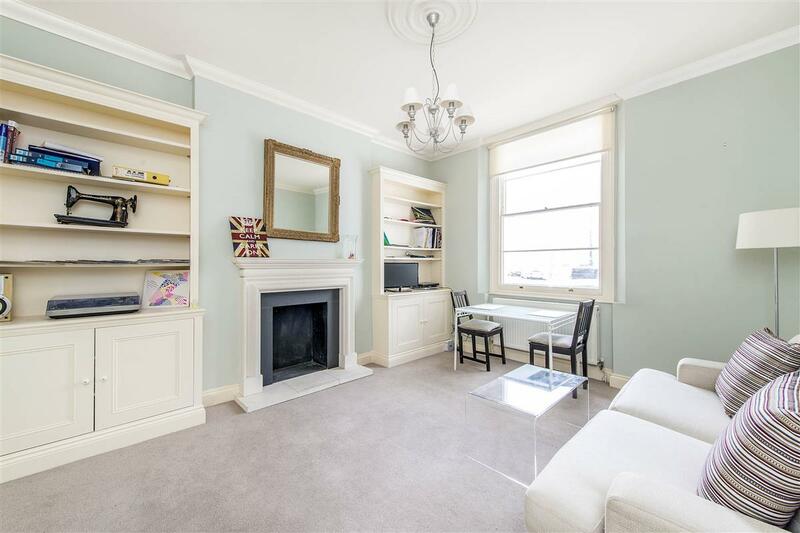 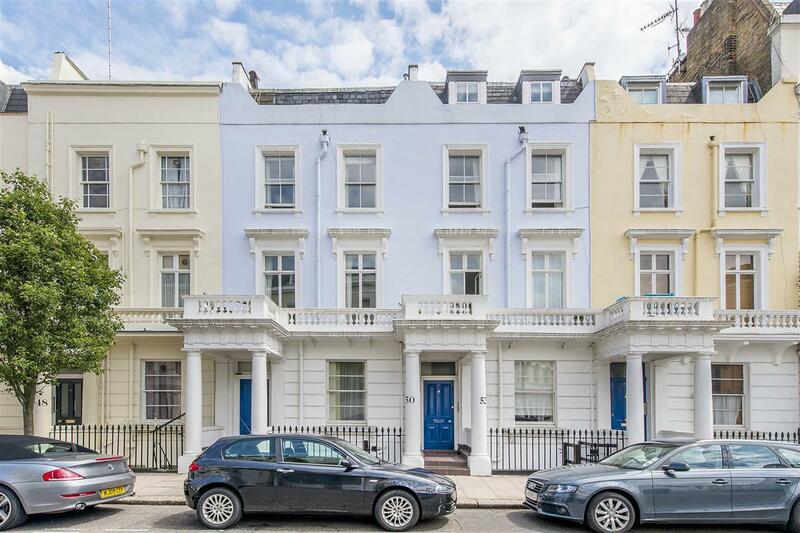 A super two double bedroom raised ground floor flat with high ceilings in this stucco fronted building in central Pimlico. 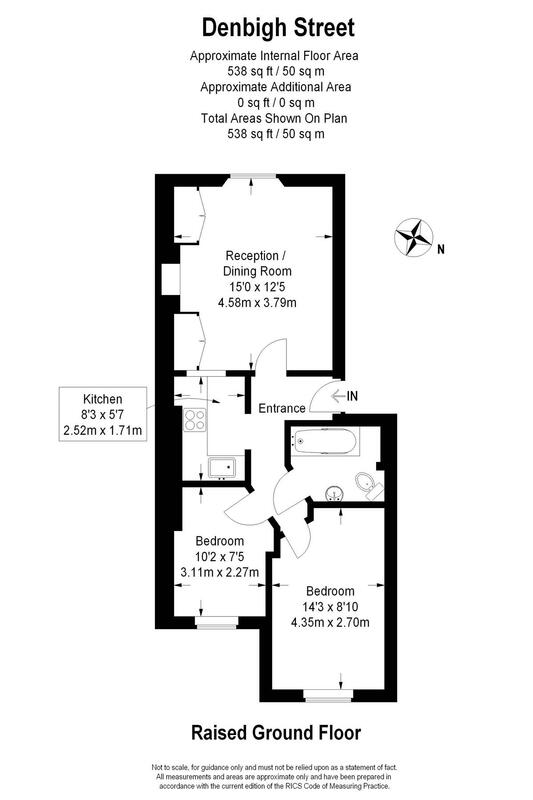 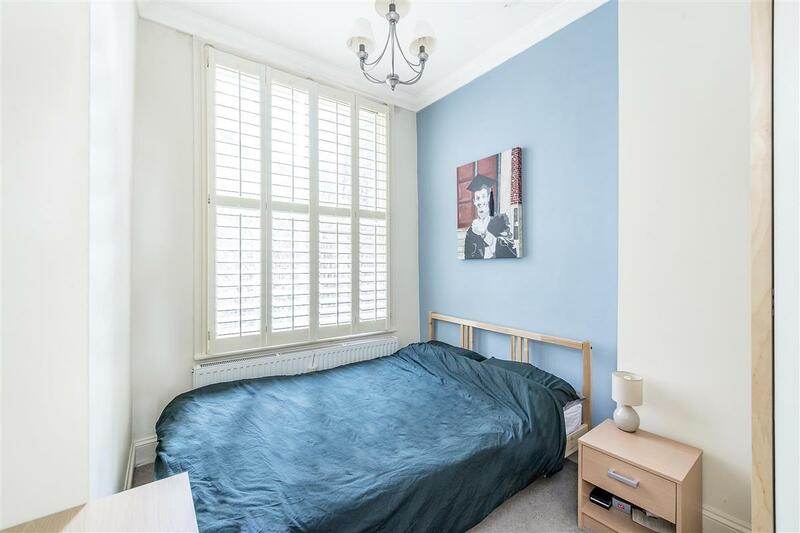 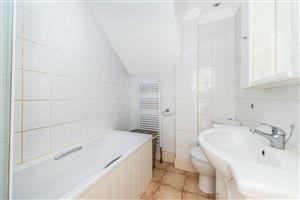 Well-presented throughout, the flat has two double bedrooms with storage space served by a separate bathroom, and a semi open-plan kitchen reception room. 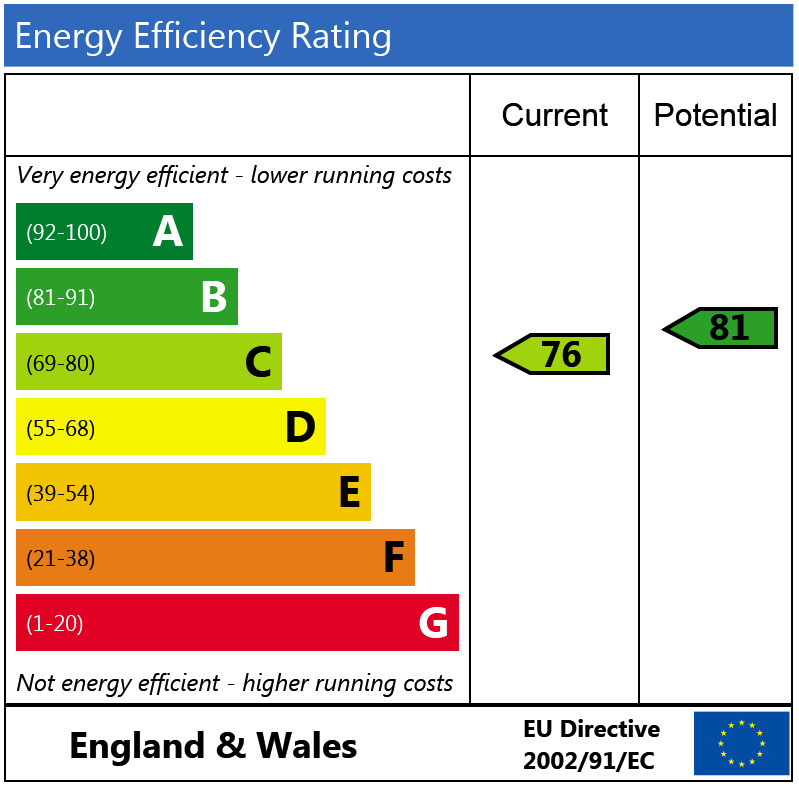 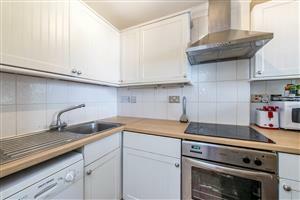 The property is situated on the prime part of Denbigh Street and therefore perfectly located to benefit from the extensive shopping and transport facilities of Victoria. 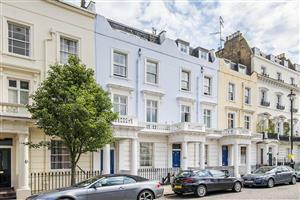 The further amenities of Belgravia and Sloane Square are also within easy reach.